SAGE Flexi Trade’s Skilled Craftsmen Can Assist You with All Your Kitchen, Bathroom and Bedroom Redesigning Needs with Unmatched Services. 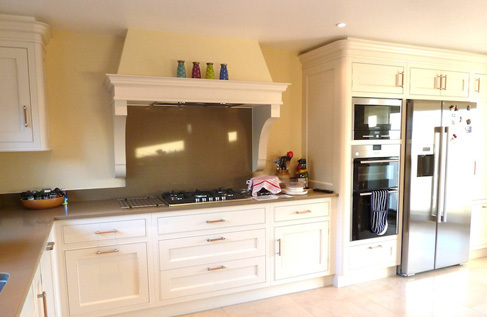 With 25 years of experience in kitchen and bathroom installations, SAGE Flexi Trade is clearly your first choice in case you reside in the North West, Merseyside, or Liverpool areas. We use only the finest manufactured material for fittings from our helpful providers, so that you don’t have to make any compromises with your requirements. 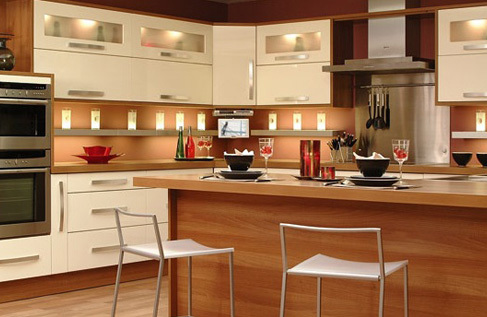 Our workers will help you design your kitchen and then supply the units and appliances. Then, our expert installation team will get to tiling, flooring, and wiring the units together to create what you desire. The workmanship comes with a guarantee that lasts 3 years, which means that you can trust our employees in terms of getting the job done. All the installations, replacements, and fixes will be taken care of by experts and highly qualified individuals from the industry, to bring you the very best of construction services. Call Now and get your facility inspected for repairs or get any additional information you need.